At the intersection of imagination, technology, the future and liberation (in the words of Ytasha L. Womack in her essay Afrofuturism), Afrofuturism makes it possible to envisage a future through the socio-cultural black experience. Here is a list of afroturist novels & essays by women. To read while listening to Grace Jones, Janelle Monae and Sun Ra! We also have a list of afrofuturist books in french! 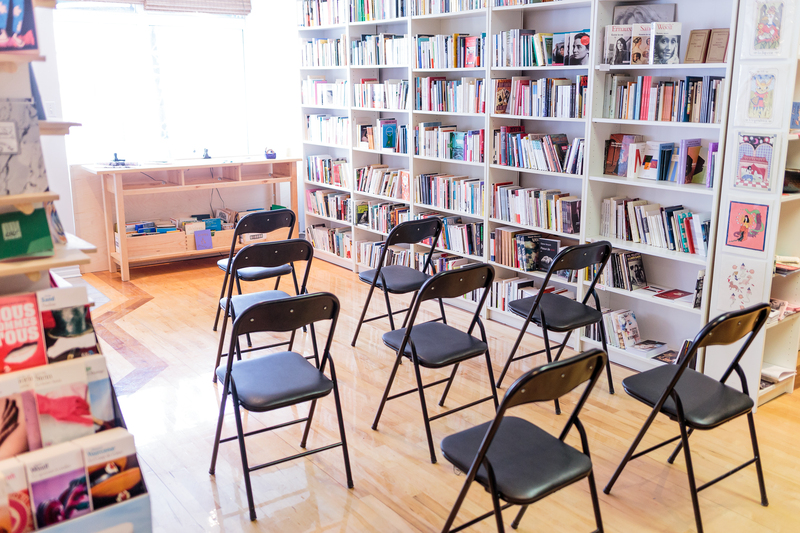 What is L’Euguélionne, feminist bookstore? 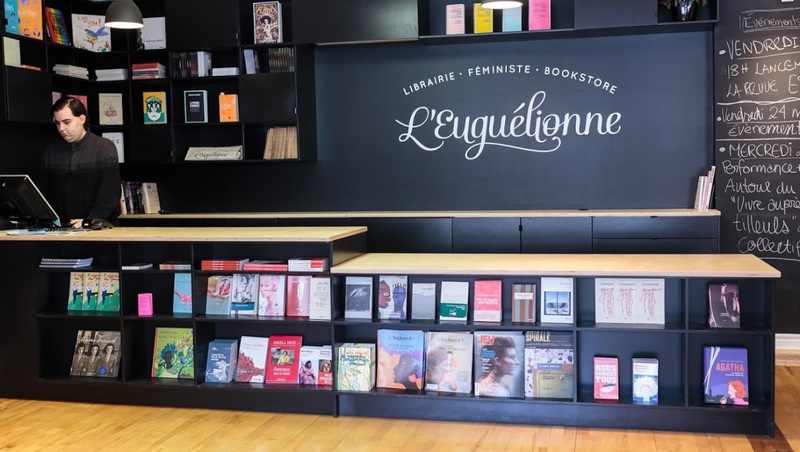 L’Euguélionne (pronounced ler-gay-lee-onn – you can think of a gay lion, even though it’s not what it means ) is a feminist bookstore and non-profit solidarity co-op in Montreal, also known as Tiohtià:ké, on unceded Mohawk and Algonquin territory. 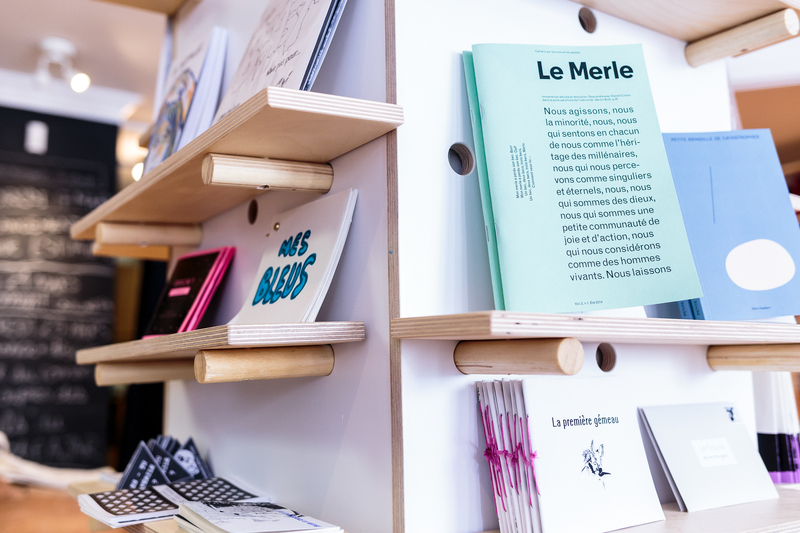 We offer a large selection of new and used books, zines and print art. 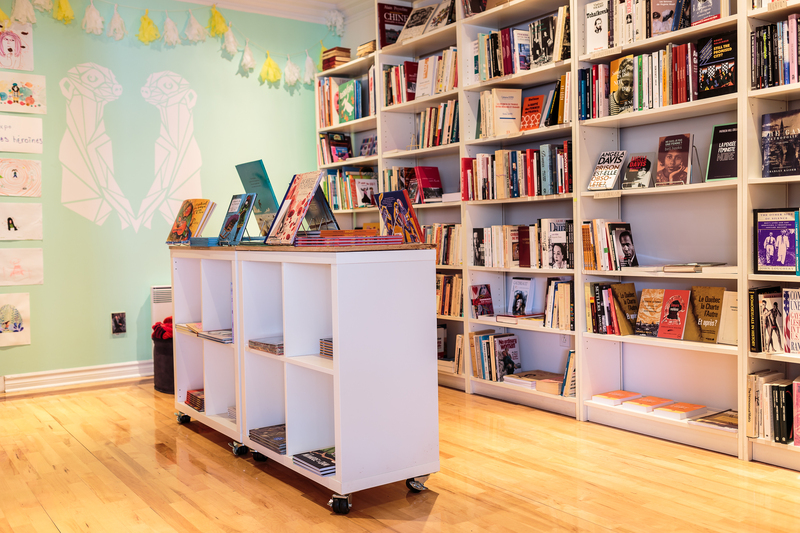 The bookstore specializes in women*’s literature (fiction, poetry, comic books, essays, young adult fiction and children’s books) and feminist, queer, lesbian, gay, bisexual, trans, intersex, asexual and non-binary, two-spirited, anti-racist, anti-colonial works, etc. We also host diverse literary feminist events including launches, reading circles, talks, workshops and round table discussions. A collection of feminist, queer, LGBTQIA2S* books of all kinds: essays, novels, poetry, art books, children’s books that challenge stereotypes, introductory books, university textbooks, a women’s history section, graphic novels … in other words, something for everyone! Specialized booksellers who love what they do and can offer specific recommendations, hunt for rare resources and suggest works not carried by mainstream bookstores. Introductory workshops on women’s literature and feminisms, given in CEGEPs, women’s centres, etc. Over a thousand used books, snatched up by booksellers with a keen eye. Tons of zines, poster art, cards and stickers by artists from Montreal and elsewhere. A whirlwind of literary events, launches, reading circles, discussions, debates and celebrations.